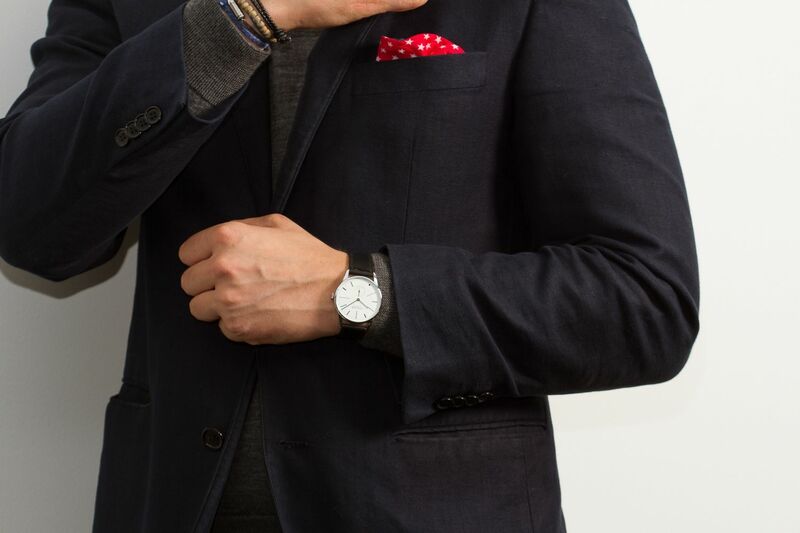 It is with great honor to introduce Ace Jewelers' first ever limited edition timepiece. 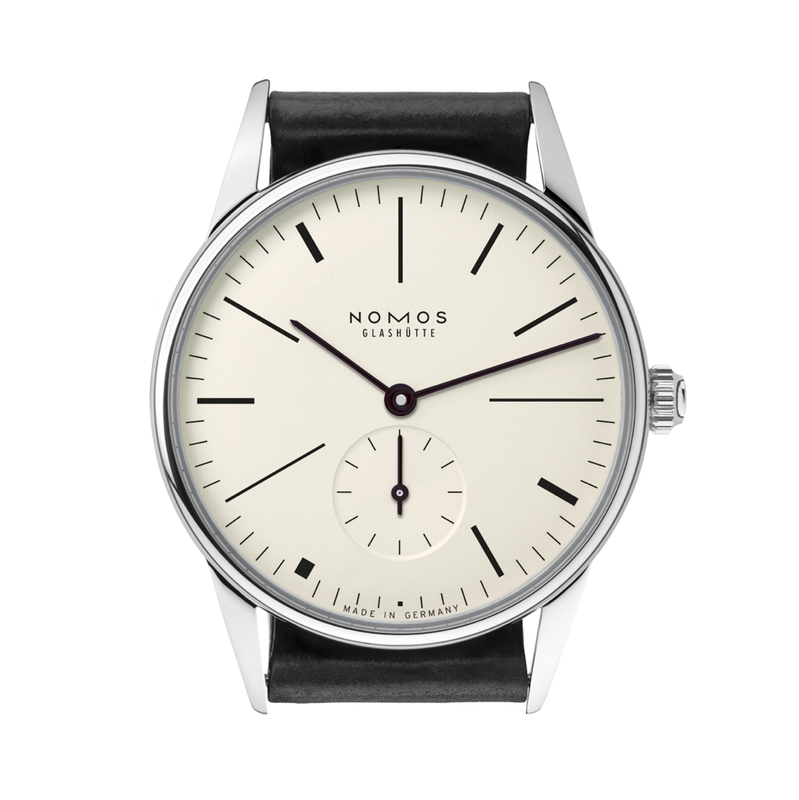 Presenting, the Ace x Nomos Limited Edition: 100 Years De Stjil! 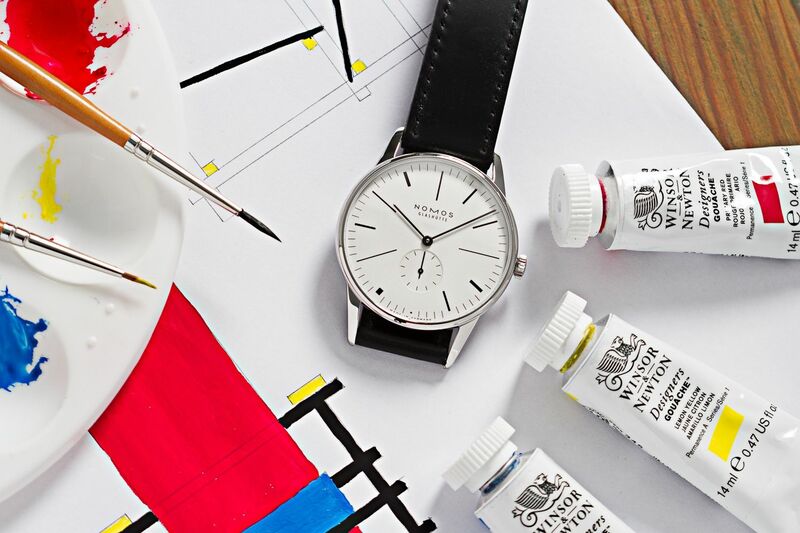 The Ace x Nomos 100 Years De Stijl Limited Edition watch is limited to 100 pieces worldwide, exclusively made by the master watchmakers of NOMOS Glashütte for Ace Jewelers of Amsterdam. 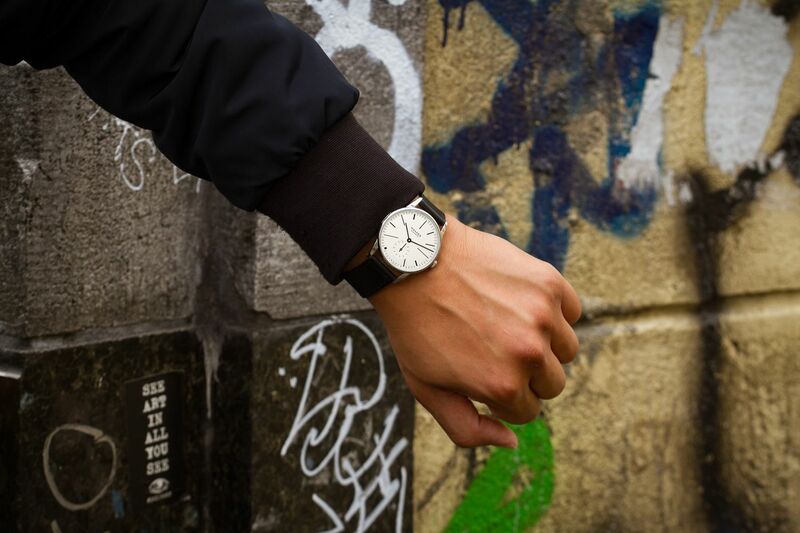 This watch features a white –silver plated dial fitted inside a stainless steel 38mm Orion case. 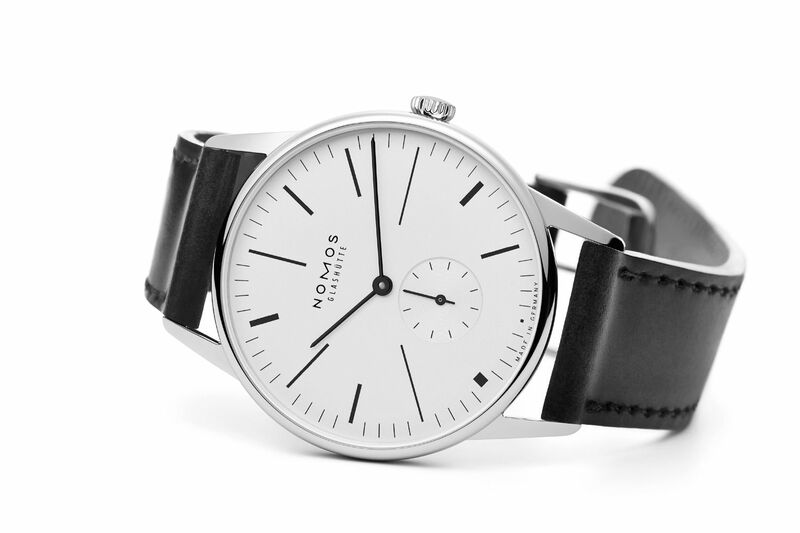 This dial is an ode to De Stijl, with various sized hour markers in different lengths and line weights. 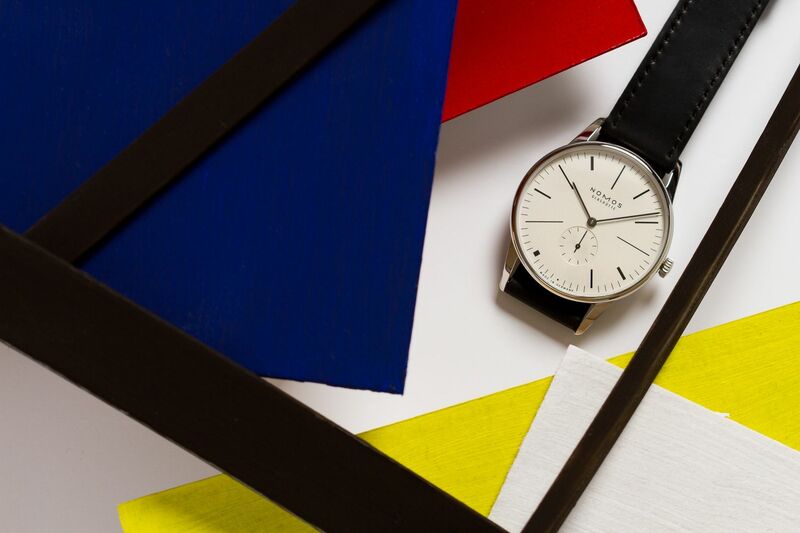 The hour markers take direct inspiration from the paintings of Mondriaan and and other De Stijl artists. It is almost as if every single angle from Rietveld's Red and Blue chair was transformed into the hour markers on the limited edition Orion. 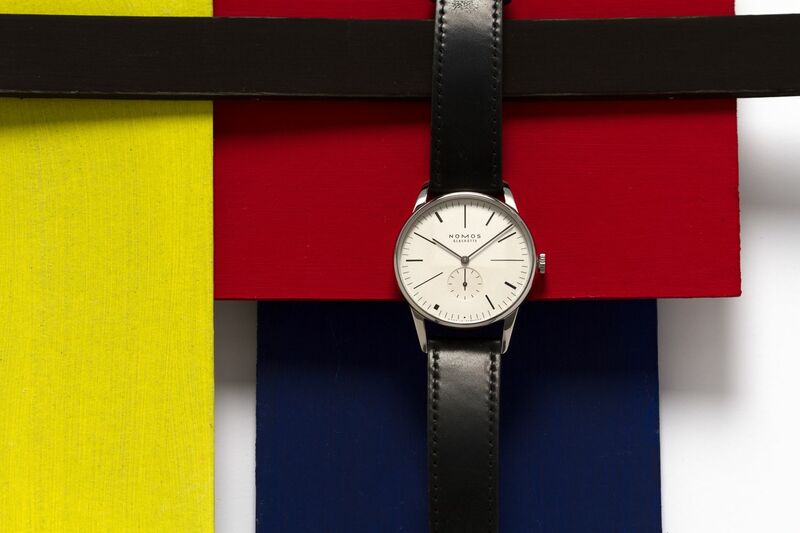 Every single hour marker is unique - as is every passing moment.The plain black and white dial is a classic color palette, and the index on the watch is what will make the unprecedented design noteworthy for another 100 years to come. 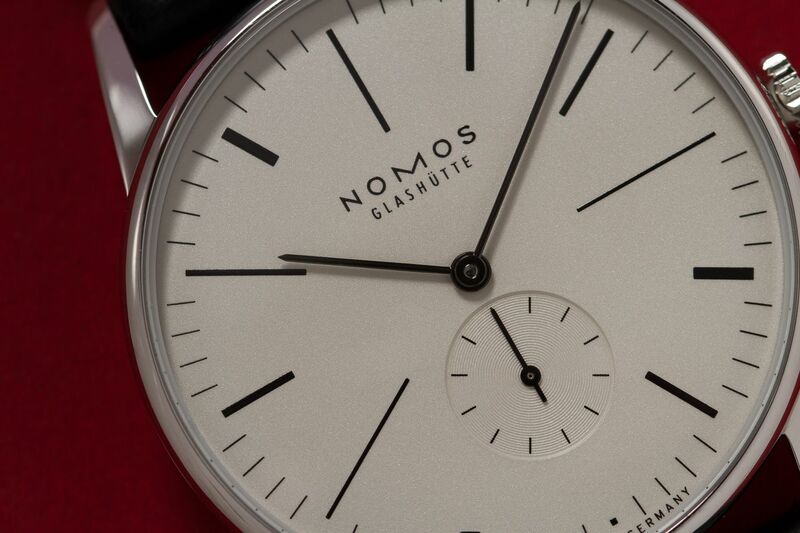 Ticking away inside the case is the hand wound Nomos' Alpha movement, visible through the sapphire crystal caseback and made in-house in Glashütte. It features blue screws, red jewels and a yellow balance wheel. 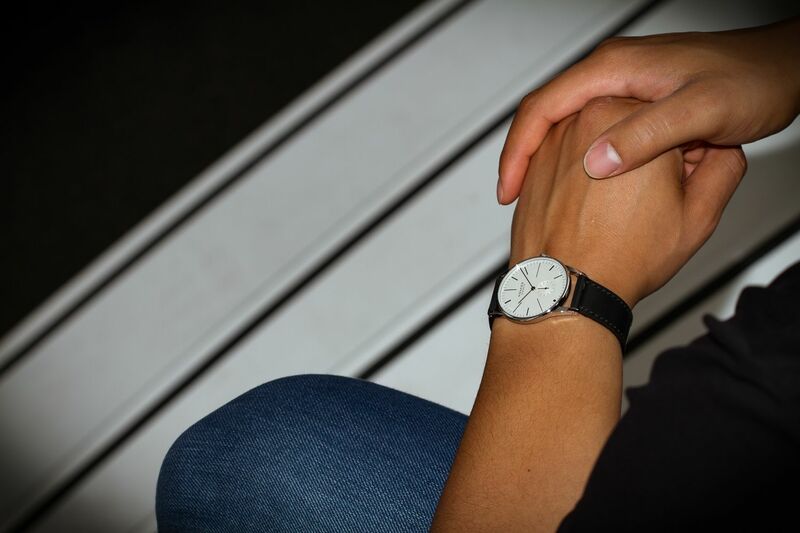 The timepiece for art lovers and watch lovers a like is delivered on a black Horween Genuine Shell Cordovan strap. If you'd like to request a limited number, please mention it in the comments section at checkout, or e-mail us to find out which numbers are still available.